When you are on the web reading a page, use the space bar to scroll down one page at a time. Press shift and the space bar to scroll up one page at a time. Change your Outlook default for meetings to 15 minutes, rather than 30 minutes. In Outlook calendar view, right-click the time bar and choose 15 minutes, instead of 30 minutes. Maybe some 1 hour meetings can be done in 45 minutes? Turn off Outlook email notifications because it just distracts you from what you should be doing and encourages procrastination. On the Outlook tools menu, click preferences, email options, advanced email options and clear the ‘Display a new mail desktop alert’ check box. Or visit the Microsoft.com website for further instructions. Typing a text message and then at the end of the sentence you need to write a full stop, click space and start the next sentence with a capital. Instead just press the space bar twice. 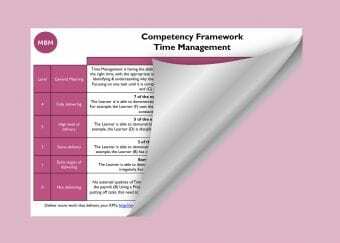 Assess you Time Management Skills using our Time Management Competency Framework. When you are on the web reading a page, use Ctrl and + to make the text bigger. Using control and – makes it smaller again (Mac users need to use cmd, instead of Ctrl). During the meeting have your laptop open and capture the actions as they are agreed. The attendees of the meeting will then receive the actions before they get back to their desk. They’ll be no excuses for not getting the actions done! Take a look at our time management courses because our testimonials speak for themselves. A time management course will help you press the reset button on how you are managing time. Find out why we call this product ‘Groundhog Day‘. Test your time management system with 3 killer questions to know whether your time management system is effective. Sometimes you know which website the information is on, but still cannot find it. Use Google to search one website for you, e.g. 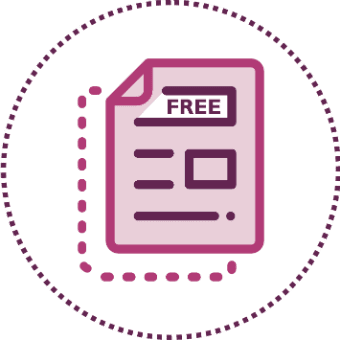 If you just wanted to search sticky learning on our website, you’d type directly into the search bar of Google ‘sticky learning site:makingbusinessmatter.co.uk’. Simply type in your search query and then ‘site: <website>’. #10. How many degrees is one celebrity from Kevin Bacon? Most people have heard that we are all 6 degrees (connections) away from one another and that each celebrity is somehow connected to Kevin Bacon. Google has built-in the ‘Bacon Number’. 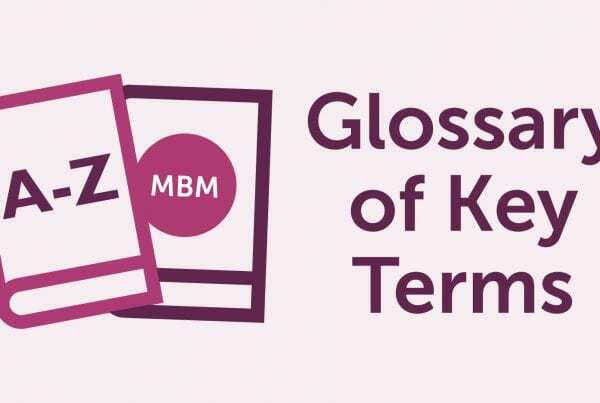 Simply type in and ‘bacon number’ and you’ll find out how many degrees your chosen celebrity is from Kevin Bacon (Not really a Time Saving or Time Management Tip to Quickly Increase Your Productivity, but it can be fun!). Use Google alerts. Just tell Google what you want it to look for, e.g. any mentions of your name, a company, an event, and Google will email you daily or weekly with all the alerts for the items you have listed. 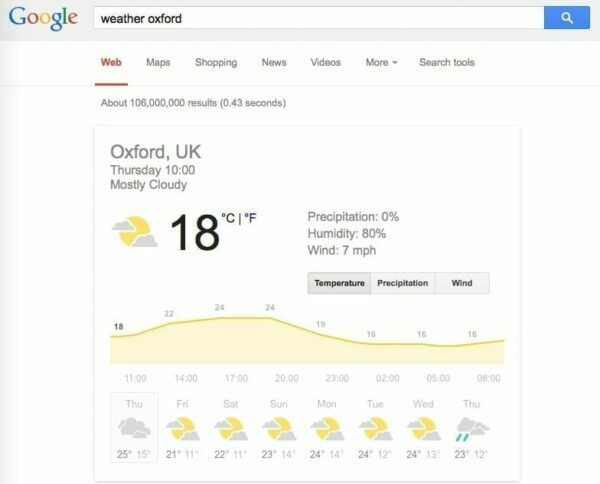 Go to Google and type weather <location> and you will get a 7 day weather forecast. Go to Google and type the sum directly into the search bar, e.g. (2.4*3.1). Instead of going to Google and then finding a dictionary website, just type ‘define: <word>’ directly into the search bar. #15. Quickly convert 4 pounds to kilos, or 50 US dollars to GBP, etc. Go to Google and type ‘4 pounds to kilos’ or ’50 us dollars to gbp’ directly into the search bar. Google will give the answer instantly without you having to find a website and then type in the conversion that you want. Just like Ebay, Google has the ability to not show searches that you choose. If you wanted to search ‘uk grocery industry’ but didn’t want results from the IGD directly, just type ‘uk grocery industry -igd’. For more great time management tips sign-up to our newsletter. Enter your details into the two boxes on the right, in the sidebar. Open Google and type ‘four minute timer’ directly into the search bar. Use wdyl.com, from Google, to show everything you wanted to know about one topic on one page. Then you can choose more easily what you want to know. #19. Got a few minutes for downtime – Atari Breakout! Go to Google, type in ‘Atari breakout’, click on images and play whilst this post is printing: 7 Habits of Highly Effective Time Managers. Go to Google and type in ‘<location 1> to <location 2>’, e.g. 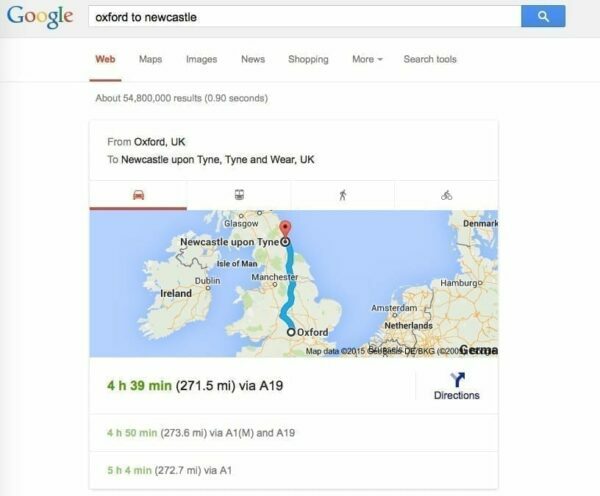 ‘Oxford to Newcastle’. Got to Google, then click images (top left), and click on the camera icon at the end of the search bar. Upload your image and search. Before you go to bed put your keys on top of whatever you need to take the next day. It has been known for some people to put their keys on their lunch in the fridge. Just make sure that your fob still opens the car! Read this post about The Power of Discretionary Time to get ahead by using the 1.5 hours you have ‘spare’ each week much more productively. You receive an excel file that is enormous and you want to navigate to the last cell at the bottom quickly, just press Ctrl and the down arrow or Ctrl and the up arrow to get back to the cell at the top (Mac users need to use cmd, instead of Ctrl). 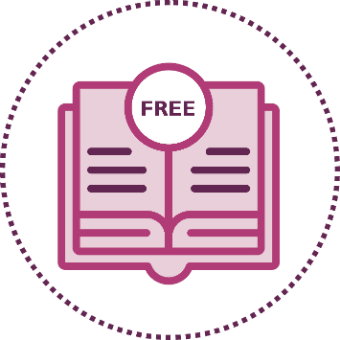 Using our unique training method – ‘Sticky Learning ®‘ combined with one of our Time Management courses will help you to achieve more in your day, get your email inbox to zero, and focus on what you need to get done. When you are in presentation mode of Powerpoint just use ‘W’ to white the screen and ‘B’ to black the screen. Doing a lot of web research can be made a little easier with this shortcut. Instead of moving the mouse up to the search bar to search each time, just use Ctrl and L to take you straight to the search bar (Mac users need to use cmd, instead of Ctrl). Download this award-winning app to find where you parked your car. A nifty little app called Turboscan scans your document with your iPhone and then you can email it. Find the nearest wifi spots anywhere in the world with the jiwire app. Whether you are in Word, Excel, the web or anywhere else, just use Ctrl and F. This will bring up a search field. You can then enter your word and it will look on the page, or file, that you are looking at, to see if it exists (Mac users need to use cmd, instead of Ctrl). Stop being last minute in everything that you do with these handy time management tips on how to stop procrastinating. Use Outlook rules to stop doing the same thing twice. For example, if you want an email always to be filed in a particular place set-up a rule, or if you always want a particular email forwarding to a colleague, set-up a rule. Go to the file tab, click on rules and alerts and then click new rule. Use one calendar for all your meetings and appointments. Either one paper calendar or one electronic calendar because the reason you created the second calendar is because you didn’t trust the first calendar. Now you have two calendars you don’t trust. It’s a bit like not trusting one watch so you wear two! Use Ctrl and D to bookmark a page on the web by adding it to your favourites. Add this webpage to your favourites with this shortcut and come back to it later (Mac users need to use cmd, instead of Ctrl). Press the windows key and the PrtScn button to capture what is on your screen as a file. This file can then be emailed (Mac users use cmd+shift+3). To get back to a clear desktop press the windows key and D to minimise every window. Manage shared mailboxes like support@mycompany.com or sales@mycompany.com right from your Gmail by talking to the guys at Hiver. To switch between excel worksheets in excel use Ctrl and Pg Up or Pg Dn. To switch between excel files use Ctrl and Tab (The Tab key is located just above Caps Lock) and is shown by two opposite arrows. You’ve made a cell in excel yellow, with bold and a border. Go to the next cell and press F4 to repeat the same formatting action. Using the windows key and tab you can see which windows are open and then get to the next window much quicker. As you leave your workstation press windows key and L to lock your computer (Mac users use ctrl+shift+eject). Keyboard shortcuts can be really time-saving. The challenge is remembering them all. Read this list and identify 3 keyboard shortcuts that you do a lot. Then write them on a post-it and attach it to your computer until you have done it 21 times, which means a habit has been formed. 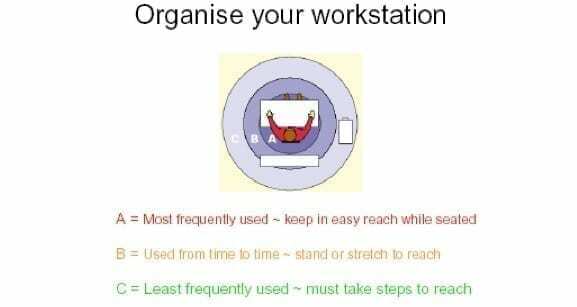 Re-organise your desk so that all the stationery that you need most of the time is to hand, to save you time getting up to get it. 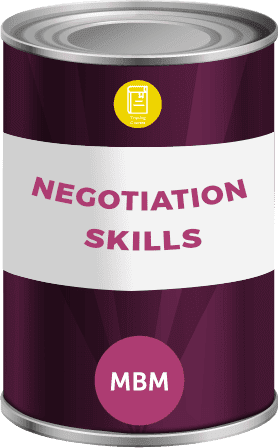 A 1/2 day supplier time management Masterclass for up to 12 people for only £750+vat (£62.50+vat per person). Go to setting, general, keyboard, shortcuts and use ‘omw’ for ‘On my way’, or ‘call1’ for ‘I can’t get to the phone right now but I will be back later, if you want to try me tonight’. No need to unlock the screen, just swipe from bottom right, on the camera icon and you have access to your camera. As you are about to take the picture, tap on the screen to get the camera to focus and then swipe up or down to adjust the light. Just turn your iPhone from portrait to landscape (long ways) and press the volume button to take the picture. Open the maps app, your gps will find your current location, and then click on the top right ‘square with arrow’ to share your location via message. Your colleague can then choose directions on their iPhone to come straight to your location. When you are writing an email on your iPhone, touch and hold in the email to open the options menu. Tap the arrow and ‘insert photo or video’. When you are writing an email on your iPhone swipe down on the title bar of the email that you are writing. The drafted email will drop to the bottom of the screen allowing you to look at your inbox. When you want the drafted email back just tap on it. Have your texts and emails read back to you. Just go to Settings, General, Accessibility, Speech and turn on Speak Screen. Then go to any screen, swipe downwards with two fingers and the contents of the screen will be read to you. Press the Sleep/Wake button once to silence an incoming call. 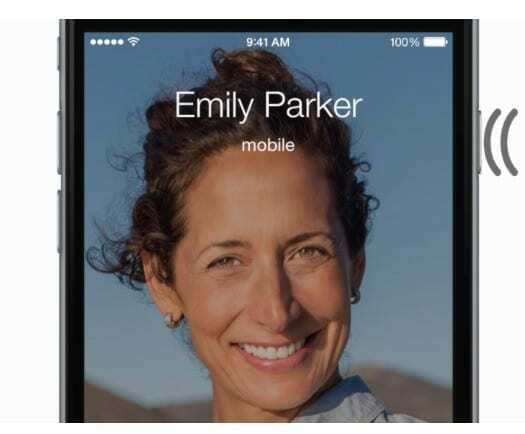 Press twice to send the caller straight to voicemail. Just shake your phone and press undo. Just turn your iPhone to long ways (landscape). Just press F5 and type in the page number, section number or choose anyone of the ‘go to’ places available. Use one password because you can have very secure passwords of up to 50 characters of numbers, letters and symbols. Each password can be different and they are all kept in one secure place. There is a cost, but once you’ve used it, you’ll never go back. Use a simple list system to track who is to come back to you with what and by when. This neat little tool enables you to have lots of pieces on your clipboard for you to paste from. This simple app will tell you how many times you have checked your phone today. Your household could all download this app, and then add items they need when they remember them, like toothpaste. Then the shopper simply uses the app when shopping at the supermarket to buy what the household needs. Send your name and address to optout@royalmail.com and/or sign-up to Mail Preference Service for free. The guys at Shoeboxed have made it easier. You sign-up to shoeboxed and receive a ‘magic envelope’. Place all your documents, paper, etc. in there. They then scan it all, give you secure place online to view. 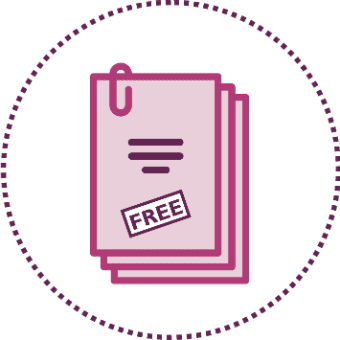 Your pieces of paper are filed by date, receipts show the cost and you could even then send the receipts folder to your accountant or attach to your expenses. You then get sent another magic envelope! Take a break. In this article the Harvard Business Review shares with us the science behind the argument that if you want to get more done, take a break. The science is further backed-up by another piece of research showing that the best musicians in the world don’t practise endlessly, but practise deliberately. ‘Work deliberately’ is the answer. Get a kid’s pencil-case and keep it in your car. 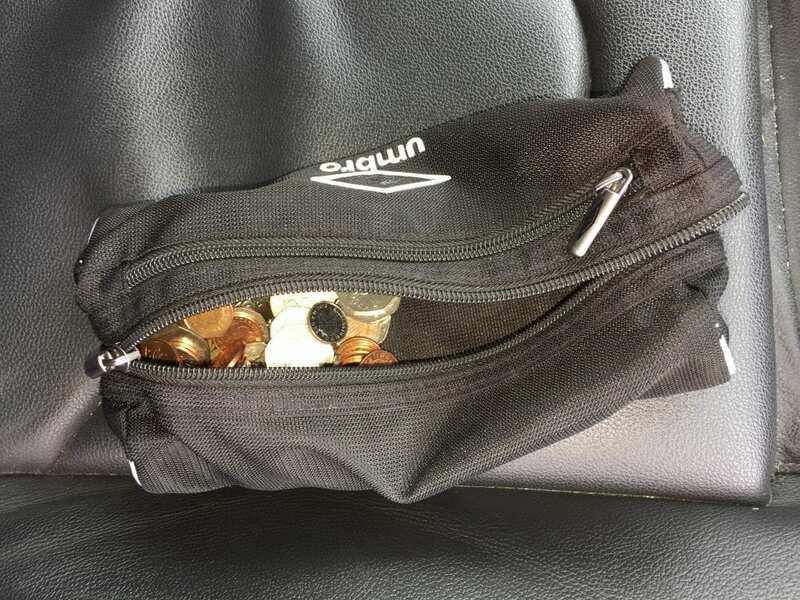 As you get change empty your pockets into the pencil-case. Keep the pencil-case in your car. To book a Time Management training course to find out more Time Saving and Time Management Tips to Quickly Increase Your Productivity, use the contact us form. 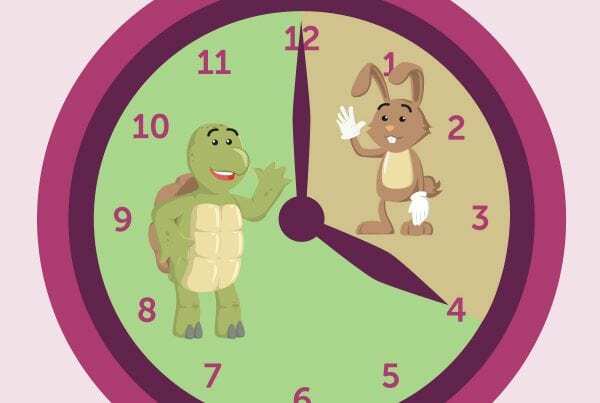 What is your favourite time management tip? Please share your view by commenting below. Some really useful tips here. So many in fact that I am now behind time, and need to start practicing some of what I have learnt. Thanks for sharing! Hellfire! That’s a mega list, and too many I didn’t know about or I’m not doing. Really useful, thanks and one to bookmark to come back to as a check every now and then. What else was news for everyone else? Taking heed of a few of these will save your hours!!!! 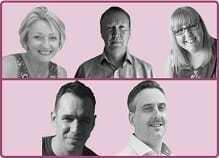 Top tips from a top team at MBM!!!! Very thorough time management article. Great read, thank you! introducing a new one each day and adding real value. That Iphone tip just blew me away! No more having to save in drafts and flick back and fourth! Amazing amount of tips, speech recognition is a great one and I think as technology advances it will improve and develop and certainly increase time management. Thanks for writing Such an amazing post. This Post has detailed information about time management. These tips will help me manage the time efficiently. Thank you for taking the time to say so. 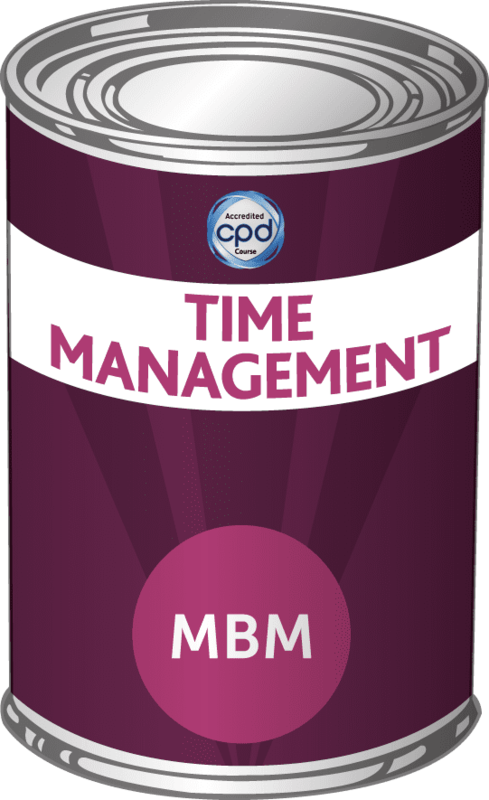 Supplier Time Management 1/2 day Masterclass for up to 12 people for only £750+vat. •Help your people get the most from their training with Sticky Learning ®. 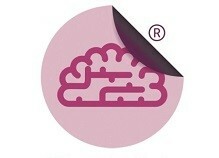 Help your people get the most from their training with Sticky Learning ®.